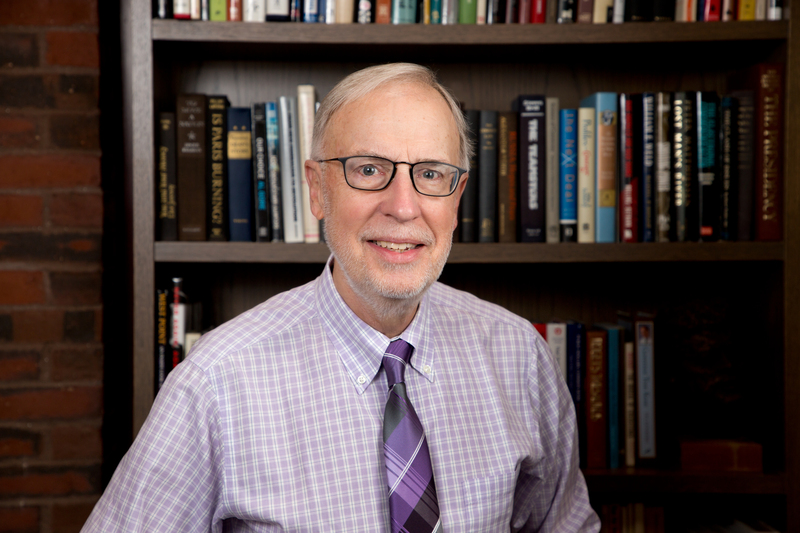 CAMBRIDGE, MA – Today, the Institute of Politics (IOP) at Harvard Kennedy school announced that Washington Post chief correspondent Dan Balz will return to the IOP as a Senior Fellow for the 2018-19 academic year. While maintaining his role at the Washington Post, Balz will make visits to campus and will lend decades of experience and expertise in politics and media to the IOP ahead of the 2018 midterm and 2020 presidential elections. “Dan Balz brings a unique perspective to our work at the IOP. As a veteran reporter and astute observer of American civic life, he will bring his vast experience covering political campaigns to our work at an important time in electoral politics. We are fortunate to have his many talents and his deep understanding of the IOP, as a very popular fellow, and engaged member of the Harvard community,” said Mark D. Gearan, Director of the Institute of Politics. Dan was a Residential Fellow at the IOP in the fall of 2017. During that time, his work focused on exploring the roots of the current upheaval in American politics, the effects it has on political parties and the media, and finding possible solutions. He held weekly study groups with students and guests and appeared in the JFK Jr. Forum. Dan Balz is chief correspondent at The Washington Post. He joined The Post in 1978 and has been involved in political coverage as a reporter or editor throughout his career. Before coming to The Post, he worked at National Journal magazine as a reporter and an editor and at the Philadelphia Inquirer. At The Post, he has reported on 10 presidential campaigns. The first political convention he covered was the Democratic Convention in Chicago in 1968. He is the author of several books, including two bestsellers. He was born in Freeport, Ill., and served in the U.S. Army. He is married to Nancy Johnson Balz. The Institute of Politics (IOP) at Harvard Kennedy School was established in 1966 as a memorial to President John F. Kennedy. The IOP’s mission is to inspire passion, appreciation and respect for politics and public service in the hearts and minds of every generation. The IOP strives to promote greater understanding and cooperation between the academic world and the world of politics and public affairs. Learn more at http://iop.harvard.edu.